Brief Description of Scholarship: This scholarship is open to any student that will be enrolled in an accredited college or university with plans to attend classes in Fall of 2016, has at least a 3.75 GPA and is an active member of The Church of Jesus Christ of Latter-day Saints. Our purpose with this scholarship is to assist in furthering the education of an LDS student who is committed to be a positive example of their faith. Tell us about an experience where your membership in The Church of Jesus Christ of Latter-day Saints had an effect on your school, social life, job, etc. What unique contributions do you make on your campus community as an LDS student? How do you use social media to be a positive example of your faith and beliefs? Some Background on LDSBookstore.com: The founder of LDSBookstore.com, Brandon Young, had the idea of selling CTR rings on the internet while serving a mission in Madrid, Spain. 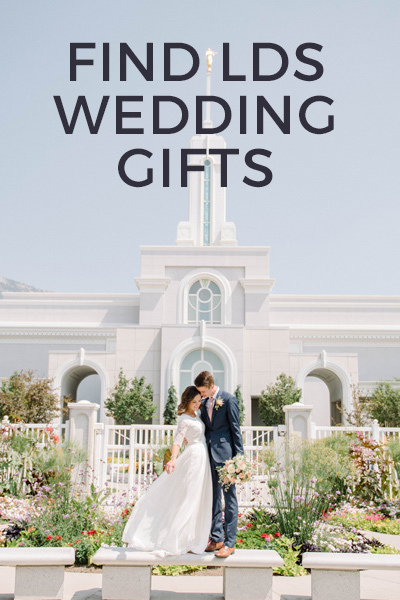 It was very difficult for members of the church find products that helped them share and express their beliefs like those living in other parts of the world. With encouragement from members in the areas he served, he became determined to start the business. Since returning home in 2005, the business has grown from an idea, to a business that employs 12 people, and sells products around the world from Australia to Zimbabwe, and of course, Spain. 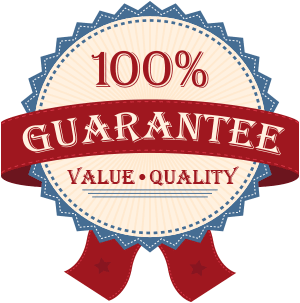 General Notes: The scholarship will require basic information, including educational information. It is open to full-time students, new students and/or graduating high school seniors enrolled in any college or university for the Fall 2016 semester. 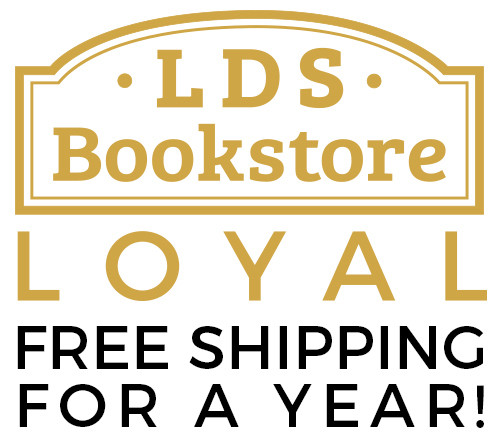 Eight finalists will be selected by LDSBookstore.com staff. Winners will be determined by social-media voting. First place will be awarded a $1000 scholarship, a $500 scholarship will be awarded to the first runner-up.